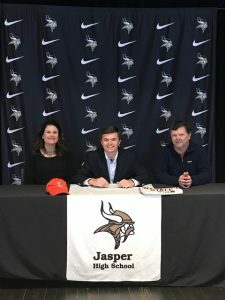 Patrick Minor is the 9th student athlete in the Jasper High School Class of 2019 to sign a National Letter of Intent. Patrick joins baseball player Landon Nix (Marion Military) and softball player Blake Burton (Bevill State) to ink letters this week. 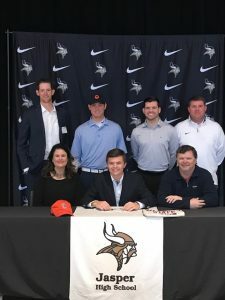 Patrick chose Wallace State Community College over various other offers to play his collegiate golf. 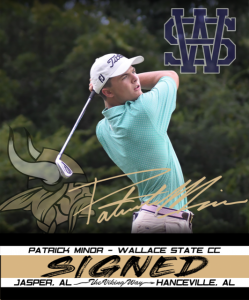 Patrick is one of five scholarship golfers that will make up the class of 2019 for Wallace Golf. 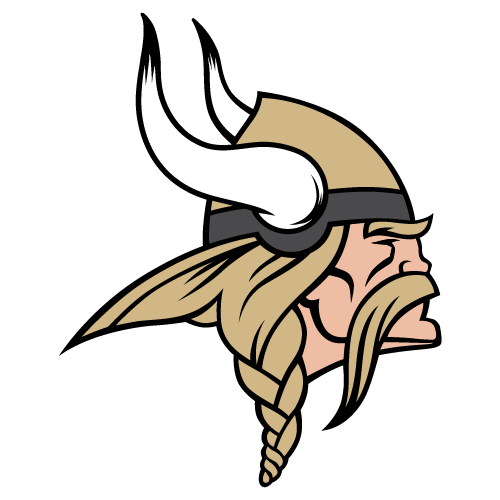 Coach Sylas Elliott has put together a class that he believes will continue the stellar golf tradition that Wallace is known for around the country. 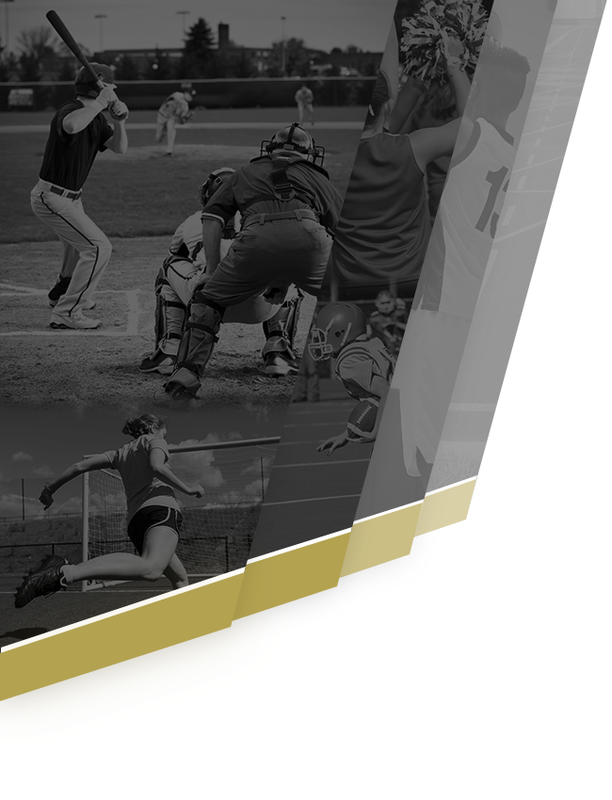 When discussing what drew him to Hanceville, Patrick says that he wanted to play for “one of the best programs in the state of Alabama, which is evident by 14 strait years of advancing to Nationals”. 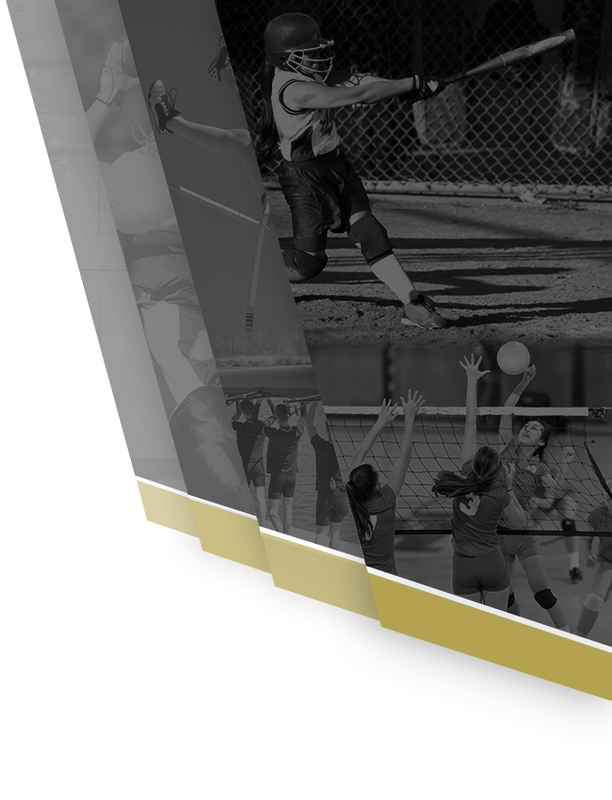 The top 20 ranking in the nation among Division I Junior College programs really is what ultimately swayed his decision. 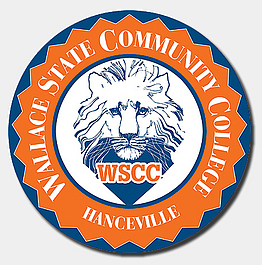 Patrick is undecided on his academic major, but looks forward to the first class education that Wallace State can offer.